P. Diddy has launched a global talent search to find a presenter for his REVOLT TV network. 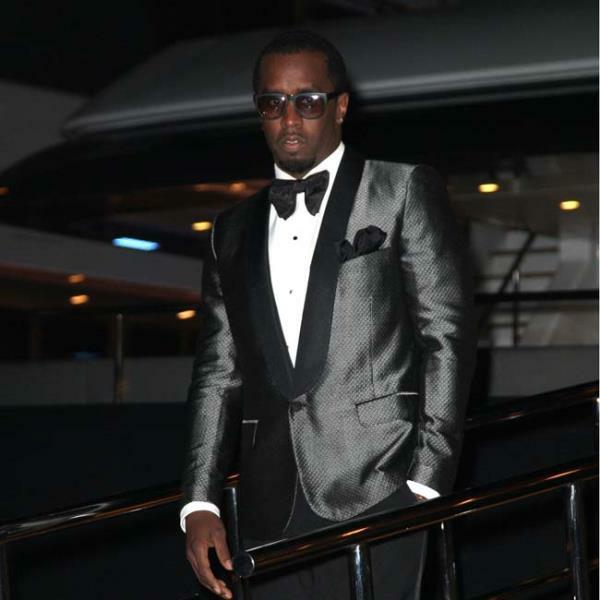 P. Diddy has launched a global talent search. The 'Come With Me' rapper is looking for a young person aged between 13 and 25 to join his REVOLT TV network as a presenter, and has been personally evaluating the 15-second audition tapes submitted by applicants. Last night (10.09.13), he posted on Twitter: "The time is NOW people, get your submissions in #IAmRevolt!!! "guess what?!? tweet your audition videos for @RevoltTV now! make sure you add hashtag #IamRevolt so i can check it out now!!!!!! "the next 10 ppl to submit their videos will be viewed by me!!!!!!! im WAITING PPL!!!!!!!!!! LET'S GOOOOOO!!! (sic)"
Diddy's online TV channel is launching in October and he's keen to hire the freshest and most innovative people to appear on it from anywhere around the world. He said in a statement launching the talent search: "I need individuals that are fearless and speak the truth. Young talent. Fresh faces. Attitude. I want to empower the creators of this generation and show artists this is their channel." Anyone wanting to enter the talent search should upload their video via Twitter, Instagram, Vine, Vimeo, Facebook or YouTube with an #iamrevolt hastag and another describing their musical style. The video must end by saying "I Am REVOLT" and be submitted before September 30.